Record labels sign artists to produce and sell their sound recordings via CD's, vinyl, digital products, etc. Depending on the deal, the label may be involved in the recording, mixing, mastering, distribution, marketing and promotion of these recordings. It is important that you fully understand a deal and seek legal council if necessary before signing to it. Record Labels will often own the ‘master recording’ of a work and all associated sound recording rights, but will agree to pay the artist(s) a percentage of net sales (royalties). The master recording and composition (the song itself) have separate royalty streams. 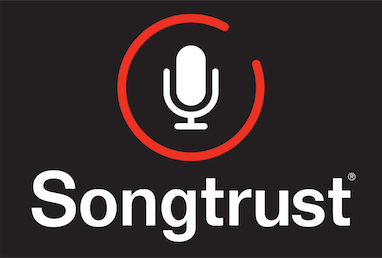 In order to collect royalties on the composition, you would need a publisher such as Songtrust to collect your publishing royalties.